Considering Mornington Peninsula Brewery has both the Artisanal and the #tinnage series as homes for its many and varied limited releases, you might think that would offer enough of a canvas for new beers. But the brewery isn't one to limit its output in any way and often tests the water for potential new canned specialties via keg only releases. 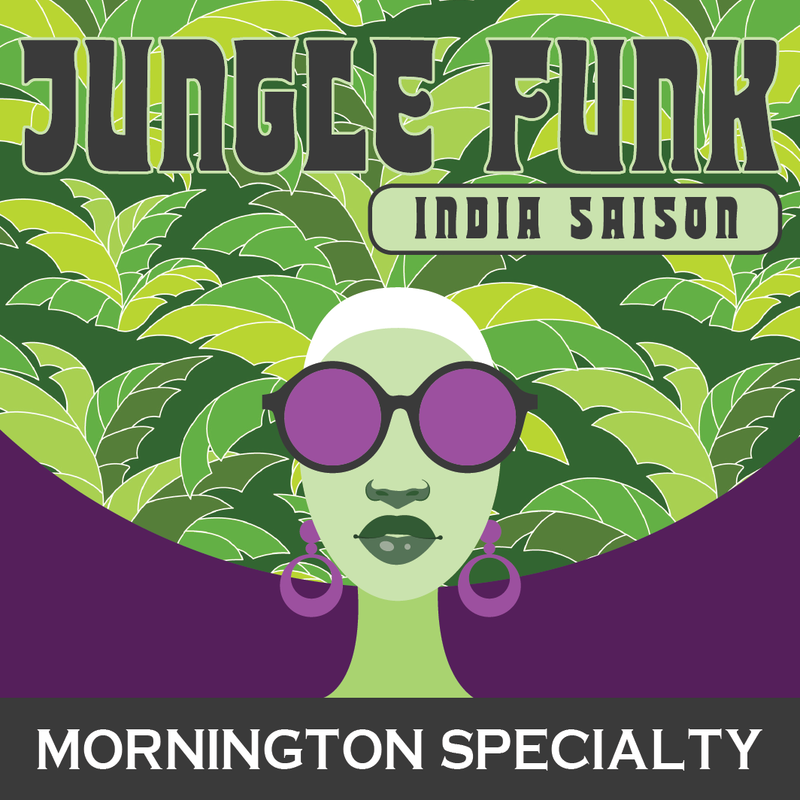 The latest of those is Jungle Funk, an India saison that matches New World hop flavours with some of the farmhouse qualities saisons can deliver. According to the brewery, it bursts with fruit flavours of mango, peach, pineapple and melon before finishing dry and zesty with a lingering funky finish.